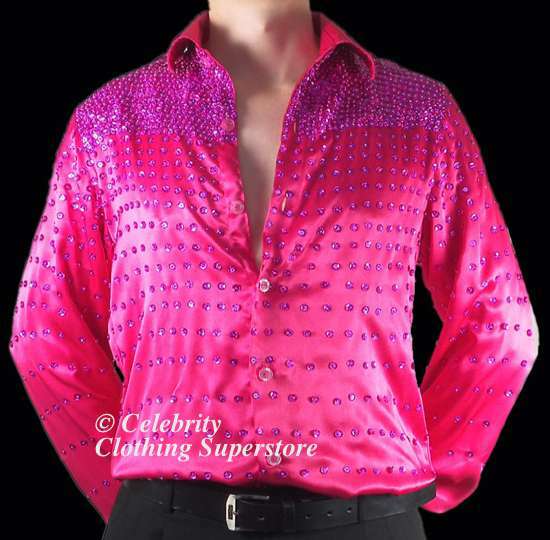 This is a superb replication painstakingly designed by our professional design team after careful review of Neil's original shirt, 100's of individual sequins make the shirt sparkle and stand out in any lighting, all patiently hand sewn onto this breath-taking master piece. 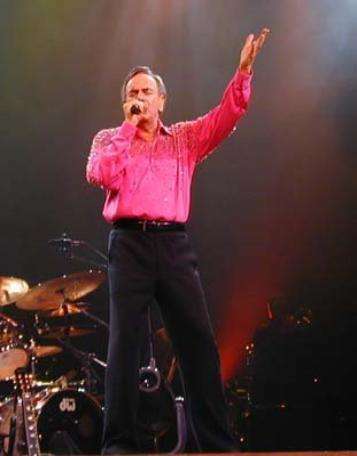 The shirt is a must for all NEIL DIAMOND impersonators and fans. Please allow 14 - 21 working days for processing time. We can make any style of military jacket, send us a photo or sketch!